We provide a high level of service within our legal document sector offering a range of different processes in order to meet the requested requirements. We have the ability to digitally print in black and white, and full colour which can be produced at a very low cost. Our team specialise in producing high quality legal copying on a fast turnaround basis, printing from hard copy files, DVD, CD, USB Drives and Hard Drives. We can run our prints from sizes A5 to A0, in mono and colour and can produce either flat or folded sheets. Here at Heron Dawson & Sawyer, we produce high quality scans which are available in full colour, grey scale or black and white in a range of sizes up to A0. Depending on your preference, we have the ability to save in a variety in formats, including JPEGs, PDFs and TIFF files. We also offer OCR services, which allow the conversion of written or printed text to digital text, allowing for the text to be electronically searched and to be backed up digitally. We can provide binders, lever arch files, storage boxes and ream boxes labelled to your specification. Bespoke files can be made to order to your company's specification, including type of covering, logos, wording, pockets and spine widths. 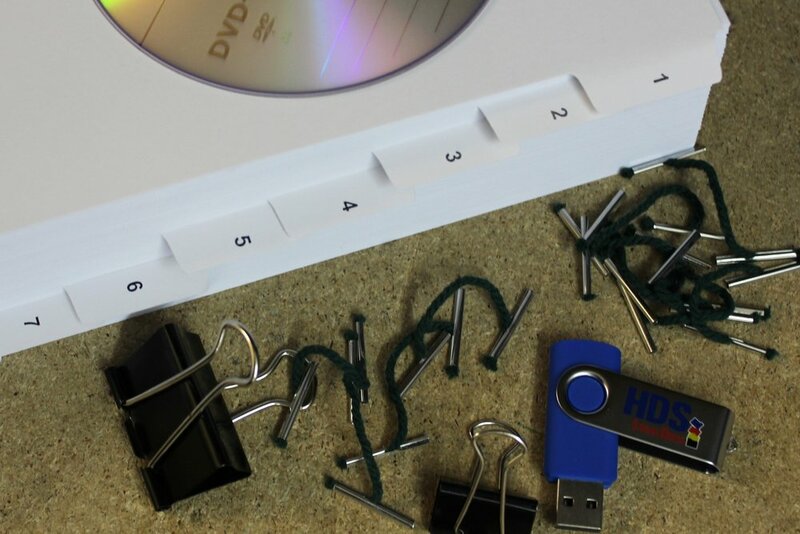 Sheets can be stapled, two or four hole drilled, then placed in to folders or treasury tagged. Five or ten part tabs in colour or white which can be bespoke or numbered accordingly, and we can add page numbers and strap-lines to documents. We have a variety of binding options for documents, including wire-o-binding, plastic spiral binding and stitched.